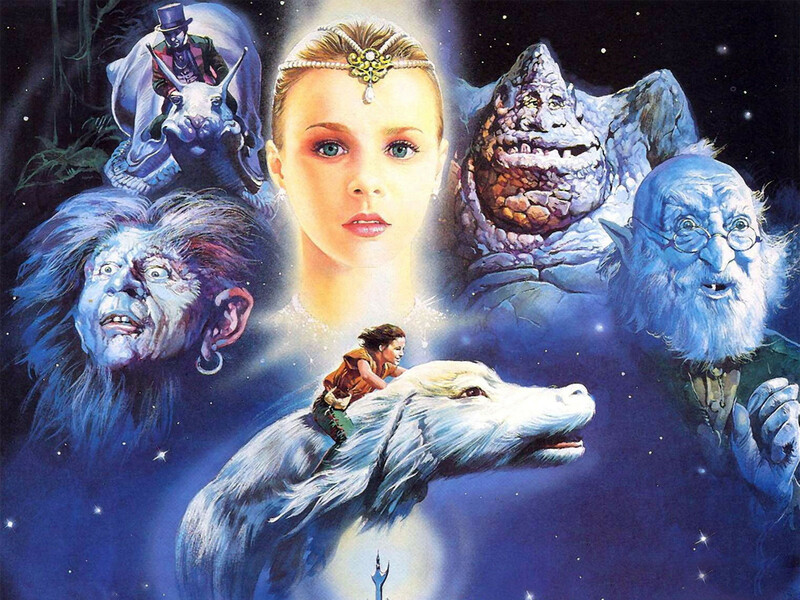 This week we’ll be screening The Neverending Story. We’ll be showing the more popular commercial version, which has been cut down from its eternal run time to a more manageable 102 minutes. When: Saturday 28 April, 7pm.